At Wrestlemania 32, Taker wrestled Shane McMahon, which is still a head scratcher in some ways. However, when the match was over, Taker was victorious and it left me confused. Now, I knew Taker was going to defeat Shane, as it made sense in the traditional world of wrestling, but what I don't know is what's left for him to do in the business. Taker has wrestled for 30 years, been in the WWE for 26 of those years and amassed a legacy that is damn near unmatched period. 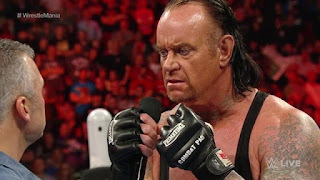 However, after wrestling 24 times at Wrestlemania, obtaining a large amount of success, and facing almost every wrestler possible, what is left for the Undertaker? Is there anything left for the Undertaker to accomplish in wrestling? Taker doesn't need another title run, nor does he need to be full time ever again or even frequently part time. His career has been winding down for the most part, and while I think he's still capable of carrying on a good feud or match, there's no longer a purpose for Taker. Just a few years ago, before the streak ended, the one constant we could look forward to was Taker at Wrestlemania. When the streak died, it was almost as if his purpose had died with it. Meaningless feuds with Brock Lesnar and The Wyatt Family did much of nothing for his legacy and the match with Shane did absolutely nothing as well. The only saving grace for his career to provide us with a legendary moment would have been the match with Sting, but we never will get that since Sting has now retired officially. That was it for me. Taker vs Sting was the only reason I even felt like Taker should stick around. And now, we will never get it. 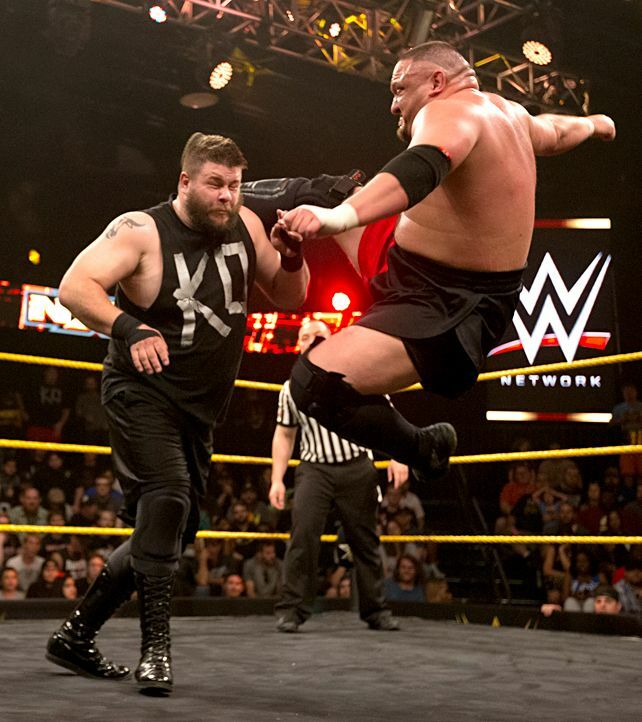 -There is no greater antagonist than Kevin Owens in the business. He is the top heel in the company regardless of how idiotic WWE promotes him at times. Taker hasn't had a feud with a heel quite like Owens in some time. Edge and Punk were great heels against Taker, and Bray was alright against Taker, but Owens? Owens is a different animal. Owens vs Undertaker at Summerslam would be exactly what Owens needs to push him over the top and solidify him as a main event player. 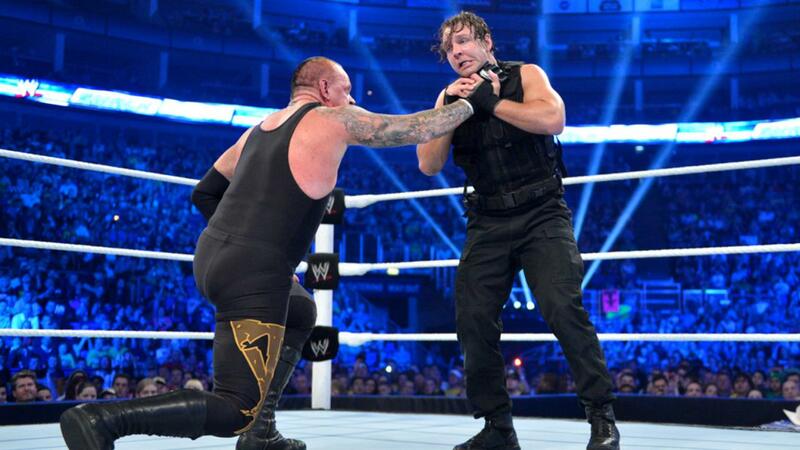 A victory over Taker would be necessary for Owens. -I personally don't want to see this match. Ever. Again. But, the people want it. Taker isn't finished. He's going to wrestle at Wrestlemania 33. Why not have that match against John Cena. There's not much else Cena can really do either, so why not give these two guys the biggest Mania match that's still available for either man? 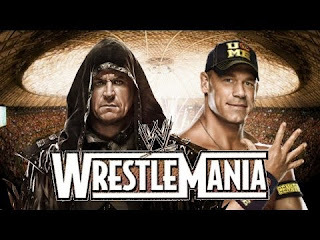 I'd say Cena loses to Taker in a 23 minute bout, but WWE just might put Cena over now that the streak is dead. I'd advise against that however. -I know, I know. 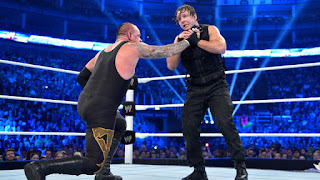 Ambrose really doesn't make too much sense since he's a very big face for the company, but why not allow him and Taker to have a brutal feud similar to what he and Brock did. He and Taker in a Hell in A Cell or a brutal street fight would be crazy. -Jericho and Taker never really had a feud together. They interacted and fought a few times, but a full feud? No. They missed that opportunity when Taker was champ on Smackdown in 2009, instead adding the Big Show to the feud to water it down. I'd like to see these two have one last feud as Jericho is doing some great work currently as a heel. -Balor is the demon. Taker is the phenom. The Deadman. This match at a Mania or Summerslam would be epic just for the entrances alone. Finn likely would be too much for Taker to keep up with in spurts, but this would be an all around fun match I'm sure. -Self explanatory. Could be a one off match for a foreign tour, but this needs to happen. 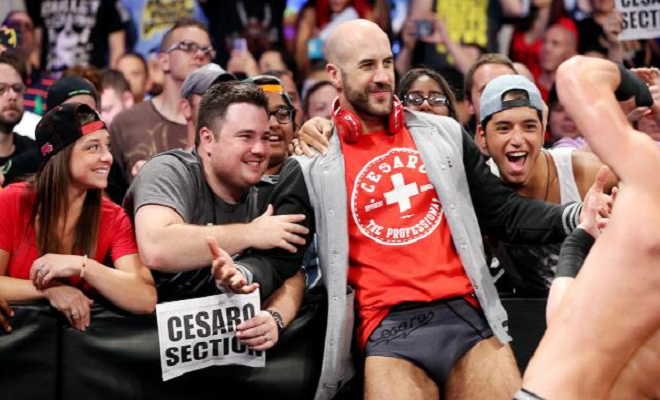 Taker should be excited to work with newer talents and Cesaro is one of the best. -The main reason why Taker and his feuds feel lifeless are due to his lack of effort. His promos seem like he's rushing through them. His matches don't have the same intensity. Leave it to Joe to reawaken Taker in a great feud and match that features a lot of grappling and holds. There are many other choices that Taker would be good for, but the reality is WWE won't do any of these except maybe the obvious Cena match. So, in that case, what's left for Taker? Nothing. Is it time to call it quits for the Deadman? Some would say it's been time. I would agree wholeheartedly.